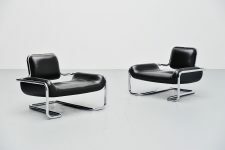 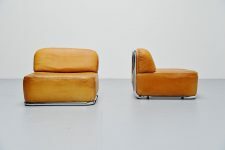 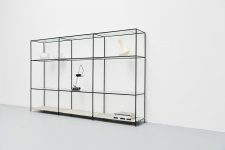 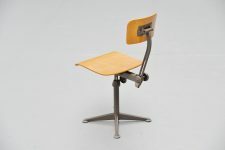 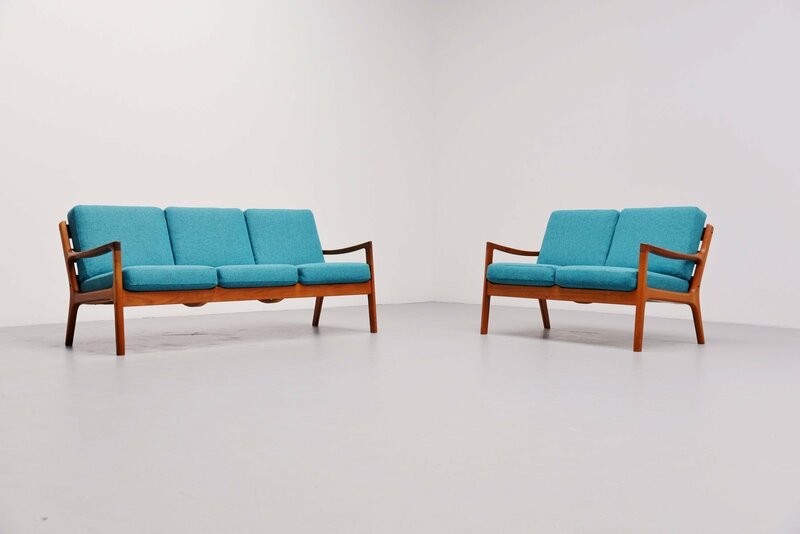 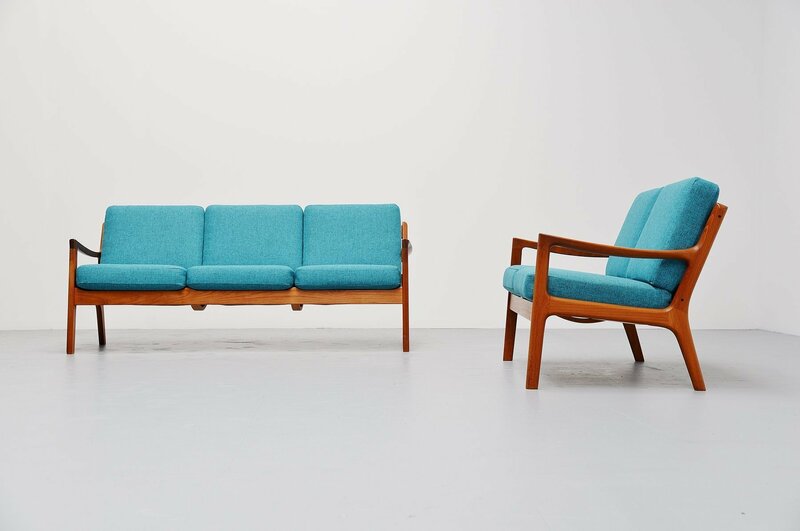 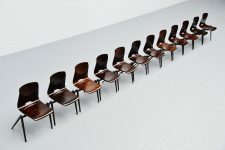 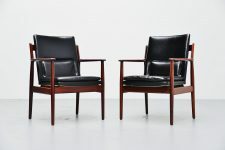 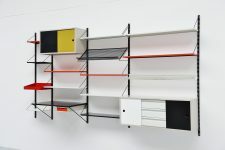 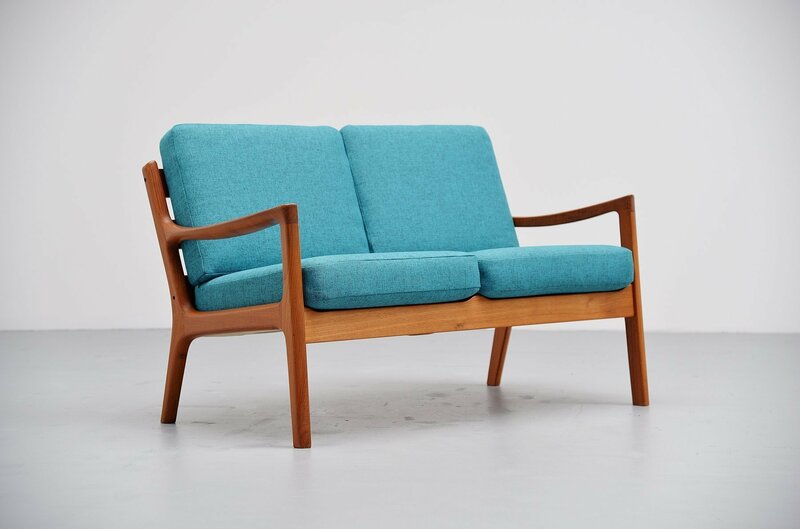 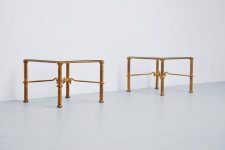 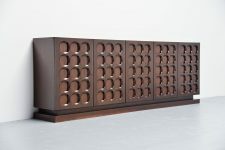 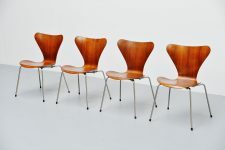 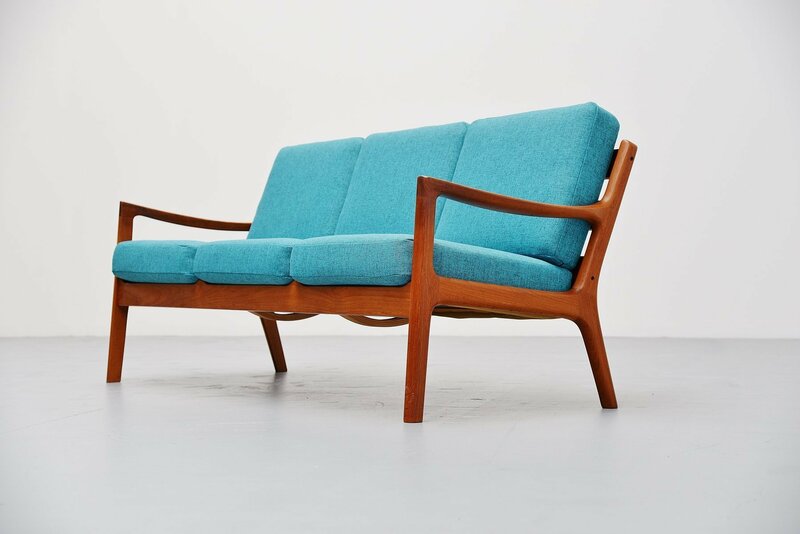 Very nice Danish sofa set designed by Ole Wanscher for Cado, Denmark 1951. 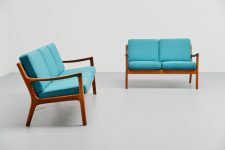 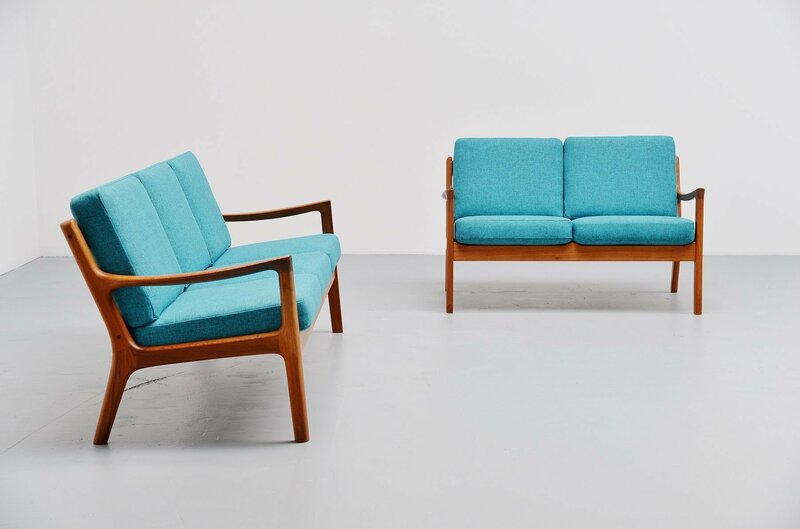 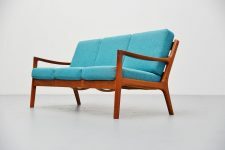 This set is made of solid teak wood and its upholstered in a bright blue fabric so its in excellent condition and can be used for many more years. 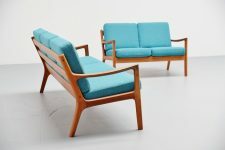 The bright blue fabric is great in contrast with the teak wooden frames. 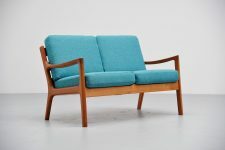 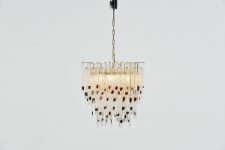 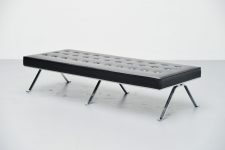 This is for a 2 and 3 seater sofa and we also have 2 footstools available to match if wanted. 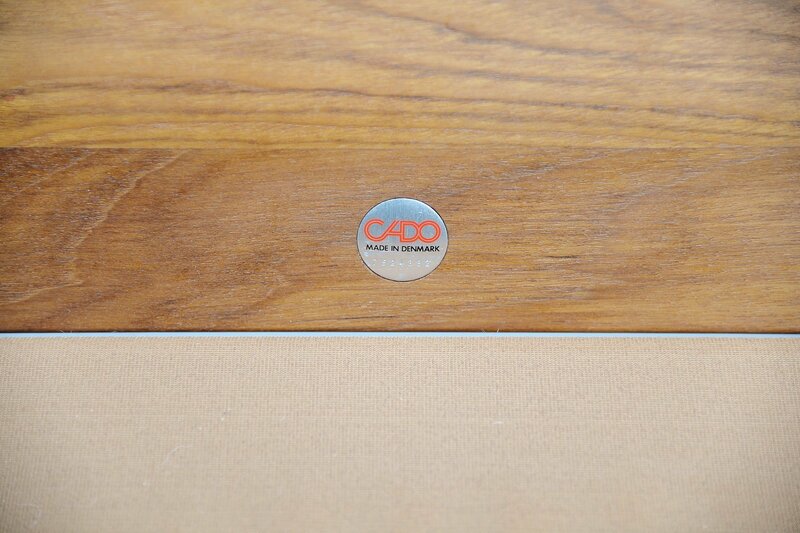 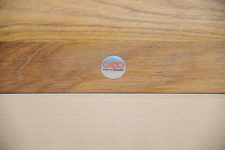 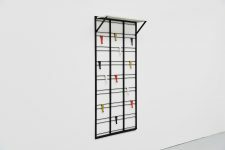 Both frames are marked with the metal Cado tag. 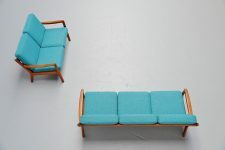 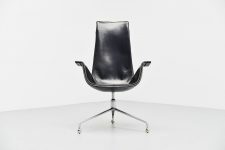 Comfortable seating as these have spring seat cushions.